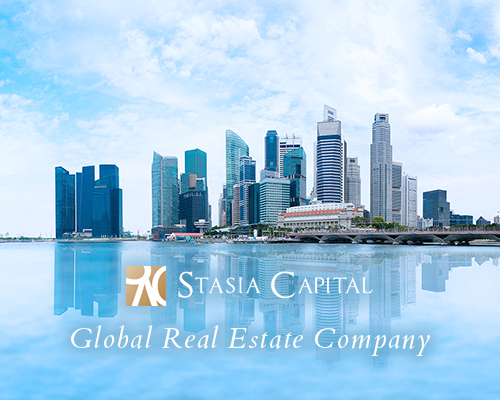 At Stasia Capital, we handle a wide range of matters related to global real estate, including purchases, taxation and legal affairs. 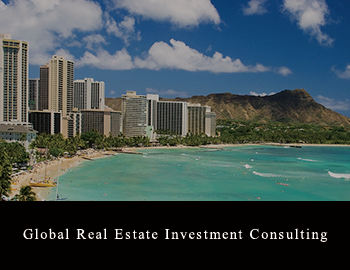 Stasia Capital has been introducing overseas real estate to Japanese investors for over 10 years. In that time we have accumulated an extensive store of know-how in relation to areas ranging from property acquisition to management and selling. 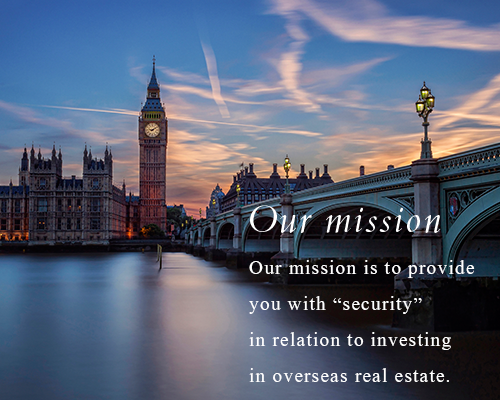 We are actively engaged in real estate transactions in over 10 countries around the world, including first world countries and developing countries, as well as in Japan. By covering a broad cross section of countries and regions, we are able to recommend overseas properties that match our clients’ needs and budgets. 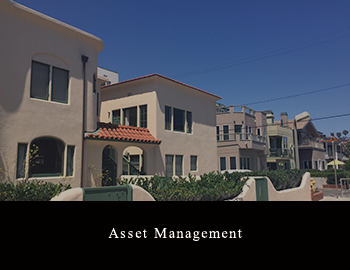 In addition, we coordinate with accountants, tax accountants, lawyers and other professionals to resolve the tax and legal problems that commonly present difficulties for global real estate investors. We work together to provide strong support for investors dealing with complicated issues such as domestic and overseas tax affairs, insurance matters, wills and other inheritance procedures, and legal problems. 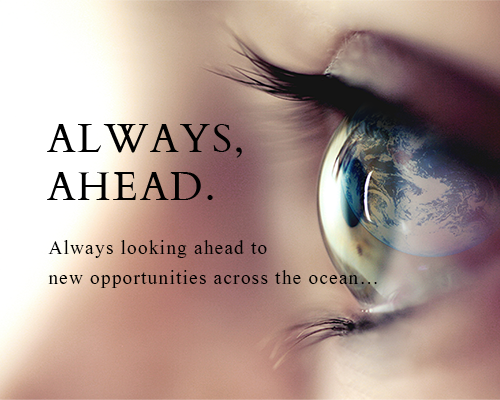 We have strong access to up-to-the-minute information about overseas real estate, through market surveys contracted by our investment and development companies. We never use information taken from public agencies’ or large research companies’ data, but instead we rely on first hand information that we have gathered ourselves on location. Even with providing investment evaluations or maintaining existing properties in multiple countries, clients who cannot speak English have no need to worry since our specialist staff is equipped to provide comprehensive support in Japanese at our Japan office. Stasia Capital’s greatest strength lies in our establishment of local subsidiaries in each country to provide support to investors. 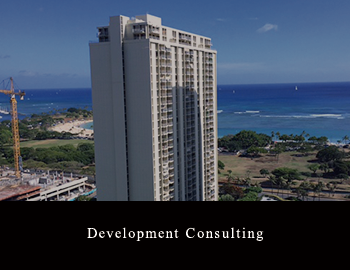 Our offices in Japan, China, Singapore, Malaysia, the United Kingdom, Myanmar, the U.S. West Coast and Thailand, are capable of responding to a wide range of client needs, including real estate consulting and asset management for Japanese investors in global real estate, management of rental properties (residential, office, commercial, industrial), providing business support for corporations expanding into local markets, business investment consulting, setting up joint ventures in real estate development, and handling real estate market research. In an increasingly diversified global society, how many other companies in Japan have set up this many offices to support investment in global real estate? 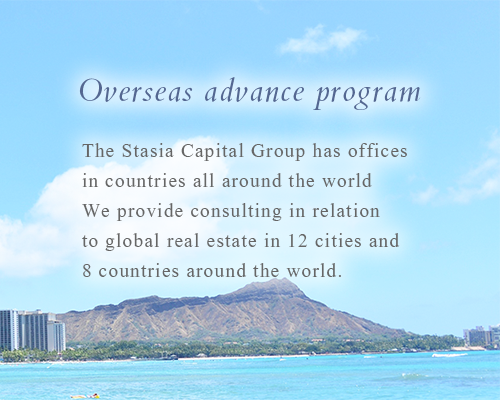 The Stasia Capital Group stands out in delivering global investment outcomes that satisfy individuals and corporations alike. Business Hours: Weekdays 9:30 a.m. - 6:30 p.m.